Having a beautiful storefront is a major component of drawing in new customers. Whether your store is in a mall or if you have your own building, you want a warm, welcoming glass storefront that encourages people to enter to see what you have to offer. 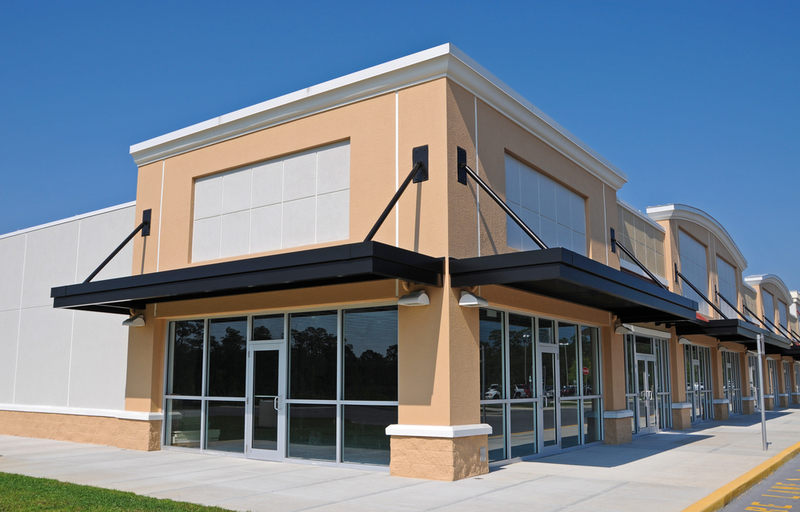 In recent years, there have been many modernizations introduced that work exceptionally well with any commercial property. Every business should have a sign out front informing passersby of the name of the store and a general idea of what the store offers. If your old sign is beginning to show its age, then it is time for an update. There are many different types of signs available now, including customizable digital signs. New signs show customers you are on the cutting-edge of progress and care about staying up-to-date with the times. However, if you are going to update your sign, then you want to make sure it is fixed on modern windows. You can increase the energy efficiency of your store by installing new windows designed to block out more UV light. You can get insulated glass installed that prevent the inside of your business from getting too hot even if the sun is blazing outside. New windows can offer much more than eco-friendly features. They can also enhance the overall security of the building. Tempered and laminated glass are great options for when you want additional security measures. These types of glass are much harder to break through. A great aspect of new glass is that it increases the overall value of the property in the event you ever want to sell. You do not want people walking by your store to think it is old and outdated. Keep your business looking modern with the help of Horizon Glass & Glazing. Give us a call at (303) 835-4399 if it is high time you got some new windows installed.